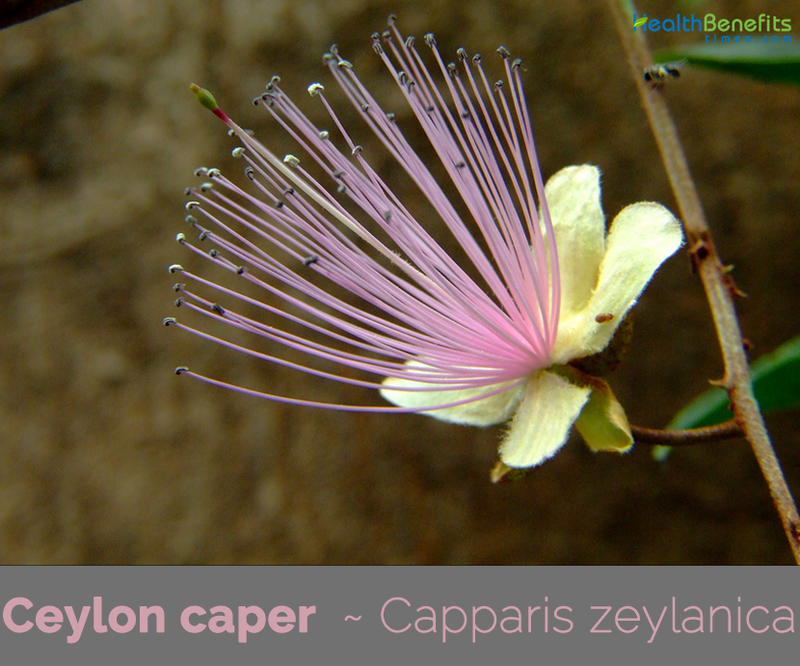 Capparis zeylanica also known as Ceylon caper or Indian caper belonging to the family of Capparaceae is a climbing shrub common in the forests of the Indian subcontinent; no subspecies are listed in the Catalogue of Life. The plant is native to India to Indo-China, Penin­sular Malaysia, Indonesia (Java, Sulawesi, Lesser Sunda Islands), and the Philippines. 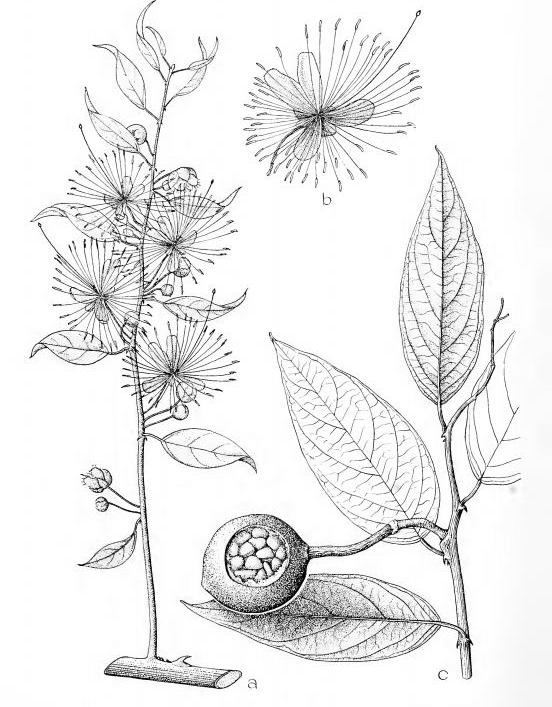 Ceylon caper is a large, armed straggling, climbing shrub, usually seen 2 – 5 meters long, occasionally to 10 meters with zigzag branches which are tawny to brownish red pubescence. 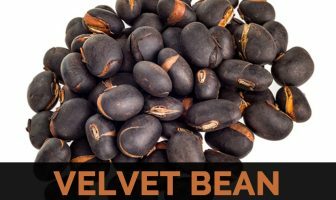 The plant is found growing in dry deciduous forests, hedges, brush woods, savannas, and forest borders, at low and medium altitudes. Thick stems have many climbing and drooping branches. The leaves are ovate to elliptical, and measure 4-10(-18) cm x 3-6(-9) cm. The base is acute or obtuse, acute at tip, leathery, with 0.5-1.5 cm long petiole, 3-6 mm long thorns and recurved. In the Philippines the leaves are used as a counter-irritant. 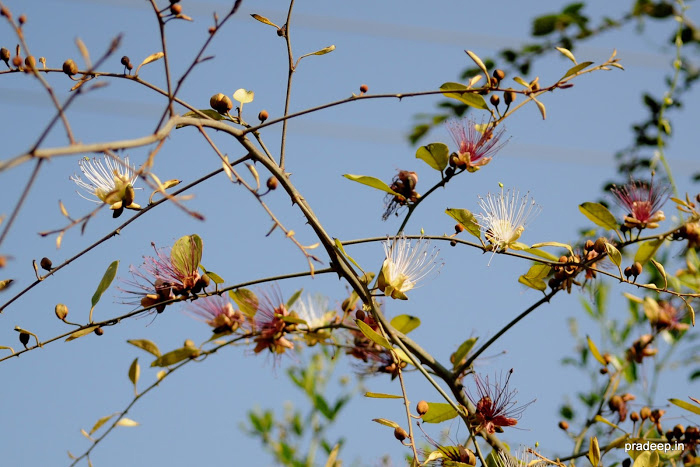 Leaves (rubbed with salt and sometimes pounded) are used on the forehead and/or the temples as a remedy for headache. 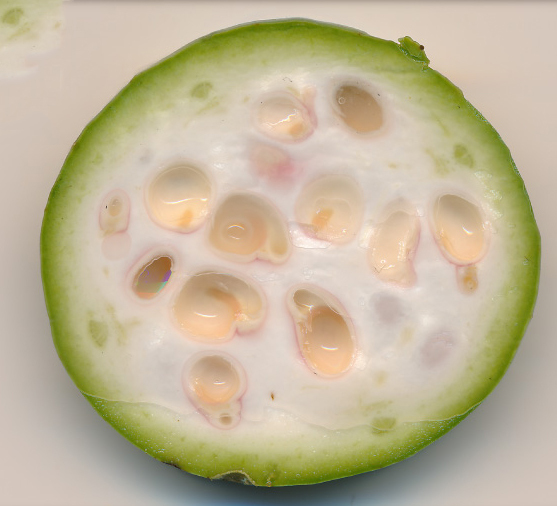 In Indo-China the plant is used for the same stimulant properties as the Cruciferae, also used as an antiscorbutic and for gastritis. Young fruits are used to cure stomach ache. In folk medicine, leaves used as cataplasm for boils, swelling and hemorrhoids. Decoction of root-bark is used for vomiting and for improving the appetite. Leaves also used to improve the appetite. Leaves are made into a poultice for treating boils, swellings and hemorrhoids. They are also used to reduce perspiration and to improve the appetite. Decoction of the root-bark is used as a remedy for vomiting and to improve the appetite. Traditionally it is used as Antidote to snake bite, to cure swelling of testicle, small pox, boils, cholera, colic, hemiplegia, neuralgia, sores, pneumonic & pleurisy. 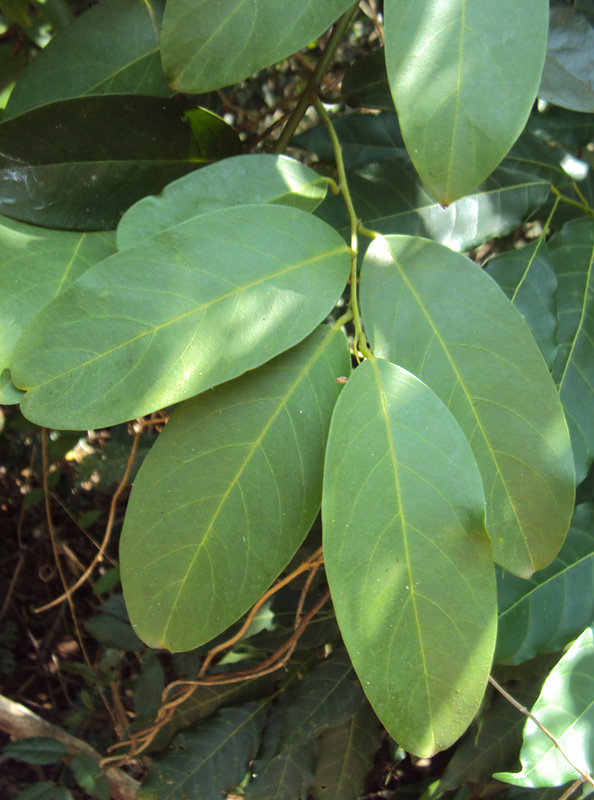 Leaves are widely used as counter-irritant, febrifuge and as a cataplasm in swellings, boil and piles in Northern India. Leaf and stem parts are as spasmolyte. Root bark preparation is used as a sedative. Leaves extract with black pepper powder is taken twice daily for the treatment of dysentery. Leaves juice taken orally with cup of fresh gout milk for curing cough and cold. 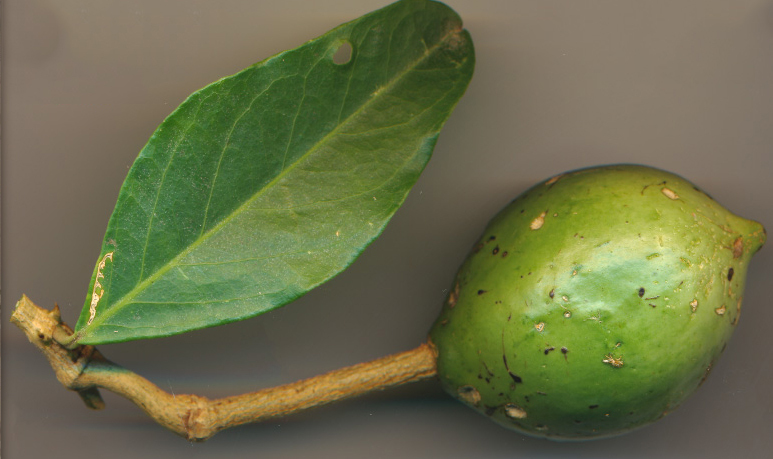 For the treatment of diabetes ripe fruits are consumed twice for fortnight and during ingestion, stem bark extract is administered thrice daily. Plant is also served as an appetizer prepared as a dipping paste with pepper, tamarind and garlic. 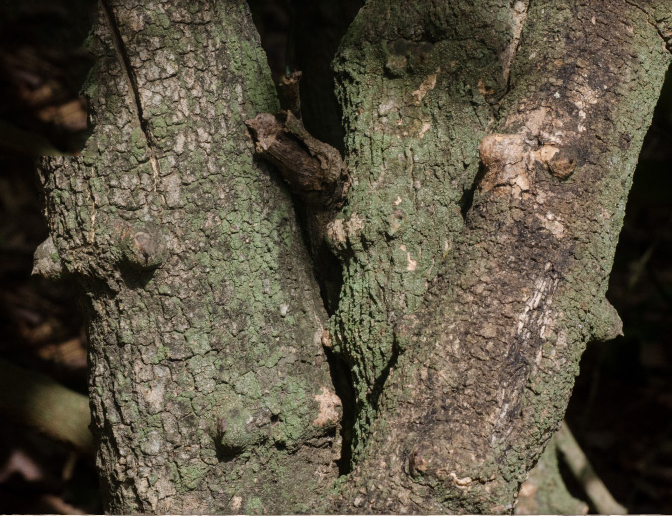 Grind the stem bark by adding 10 seeds of black pepper, 2 bulbs of garlic and mix it into 500 ml water. It is given twice daily for two days to cure colic. Handful fresh roots, 50 g onions, 50 g Jaggery grind all together and make a bolus. Take it twice daily for 3 days to cure convulsive seizures. Bark along with native spirit is given in Cholera. In madras, decoction of leaves is used in Syphilis. Root and bark pastes are applied together for rheumatic swellings. It was first time reported used as vegetable. 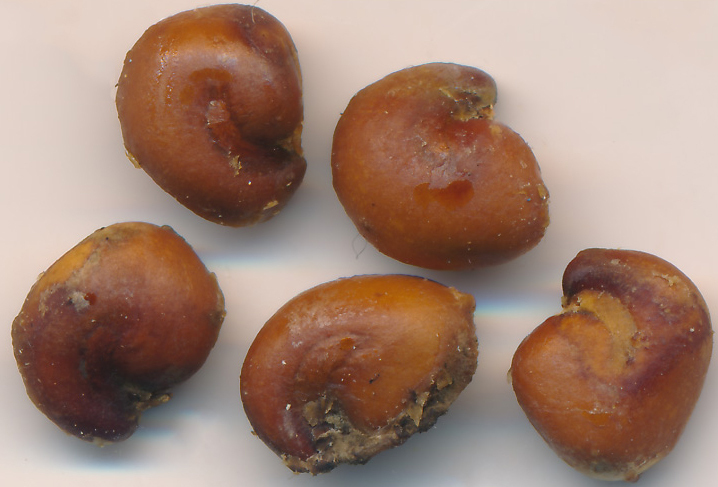 Seeds of the ripe fruits are eaten roasted. Fruit pulps edible and can be pickled. Next Article How Does Protein Modification Promote Health and Weight Management? Capparis heyneana Wall. ex Wight & Arn. Capparis horrida var. erythrodasys (Miq.) Miq. 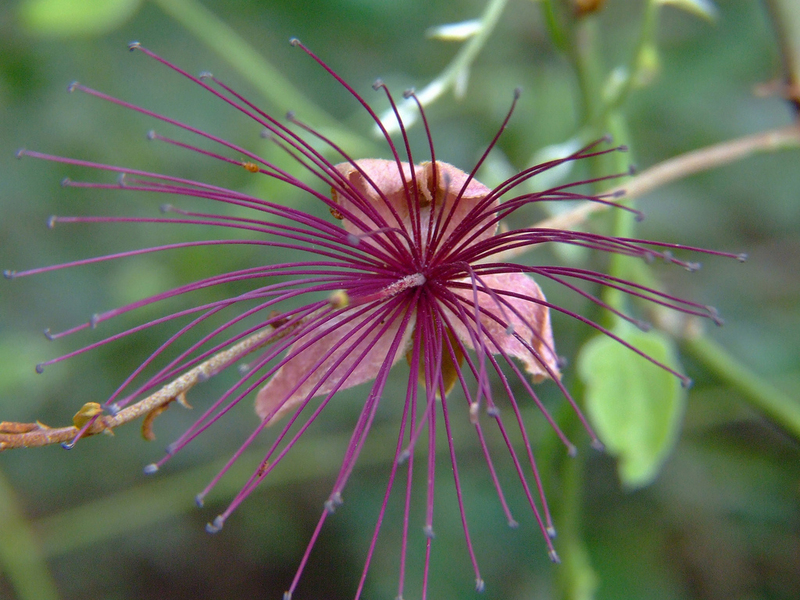 Capparis horrida var. paniculata Gagnep. 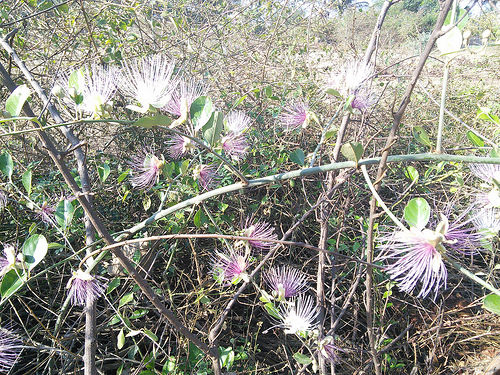 Capparis ovalifolia Zipp. ex Miq.